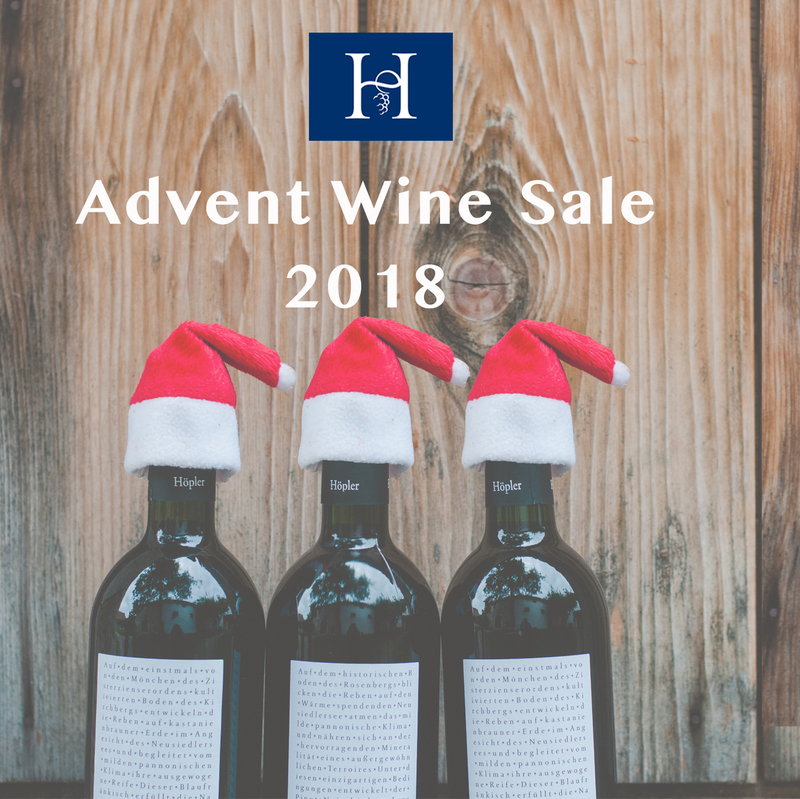 This year we are having our annual wine sale ....with even more bells and whistles! Additional Christmas stands for local suppliers. Gluhwein, Wurst, Adventwreaths all takings will be donated to St Anna's Spital for childrens Cancer.